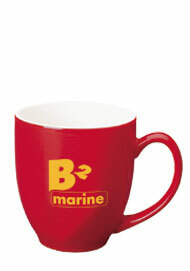 15 oz Glossy Bistro Coffee Mugs. 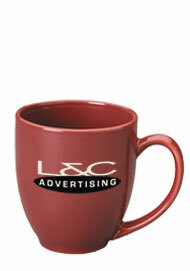 The ever popular personalized Bistro Mugs make great advertising mugs. 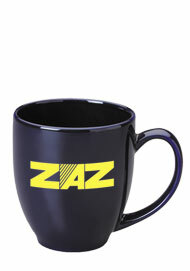 This line of promotional coffee mugs is one of America's favorites. 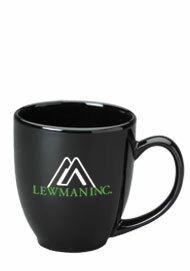 The imprinted coffee mugs are suitable for any occasion. 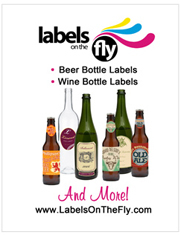 We have over thirty-five different colors/sizes and shapes for you to choose from. 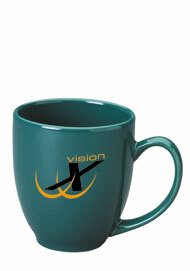 The Bistro Mug has a large imprint area to make that power message stand out. 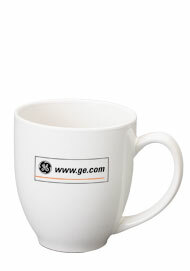 We offer this line of drinkware at discounted factory direct pricing. 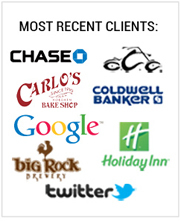 Don't let this opportunity to advertise your business or special event pass you by.